Two days after UK movie-streaming service Blinkbox announced new hires from Facebook and Sainsbury’s to head up new ebook and music services, another Blinkbox-powered service has now launched courtesy of Tesco called Clubcard TV. We first reported on this new service last month when it launched in private beta with Tesco employees, but it is now open to all Clubcard customers. 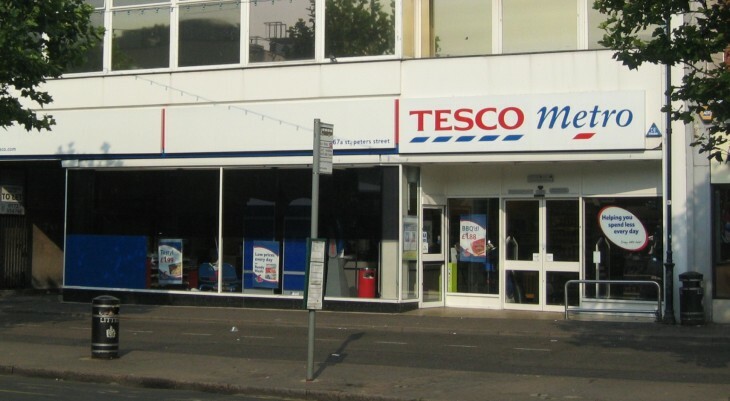 Users are required to enter their Clubcard membership number, however, as you’ll no doubt know, anyone can get hold off a Tesco Clubcard, so this will really be open to anyone, regardless of how frequently they shop at Tesco. Clubcard TV was created by the same team behind Blinkbox, which Tesco bought a majority stake in way back in April 2011. There are currently sixteen million Clubcard members, so this will have a sizable potential userbase from the off, and there will be a strong focus on family and kid-friendly content. Unlike Netflix or LoveFilm, Blinkbox users pay per title, and can rent or buy a movie or TV show to download (PC only) or stream. Clubcard TV will be free, but is supported by targeted advertising based on users’ shopping habits, with data gleaned from shoppers’ Clubcard. Advertisers signed up for the launch include Kellogg’s, J&J, Colgate and Danone. Tesco says that customers will have an opportunity to shape Clubcard TV by providing feedback, both around content and features they would like to see added. Titles available for launch include the Brad Pitt western The Assassination of Jesse James by the Coward Robert Ford (Warner Bros.), The Shawshank Redemption (Daro Media) and reality TV show The Only Way is Essex (All3media), Doc Martin and The Real Hustle (DRG). Interestingly, Tesco says there are plans to extend the service to games consoles, tablets, Smart TVs, Blu-ray players and set top boxes, though at launch it will be available only through the Clubcard TV website. Clubcard TV is one of three major entertainment services being launched in 2013 by Tesco and Blinkbox. You may remember Blinkbox snapped up music-streaming service We7 last summer for £10.8m ($16.75m), which is now leading to a new BlinkboxMusic service. And Blinkbox also acquired white label ebook store vendor Mobcast back in September for £4.5m ($7m), which is leading to BlinkboxBooks. With Clubcard TV, Tesco has a pretty potent data-powered product to lure advertisers on board with, to complement its other paid-for services.